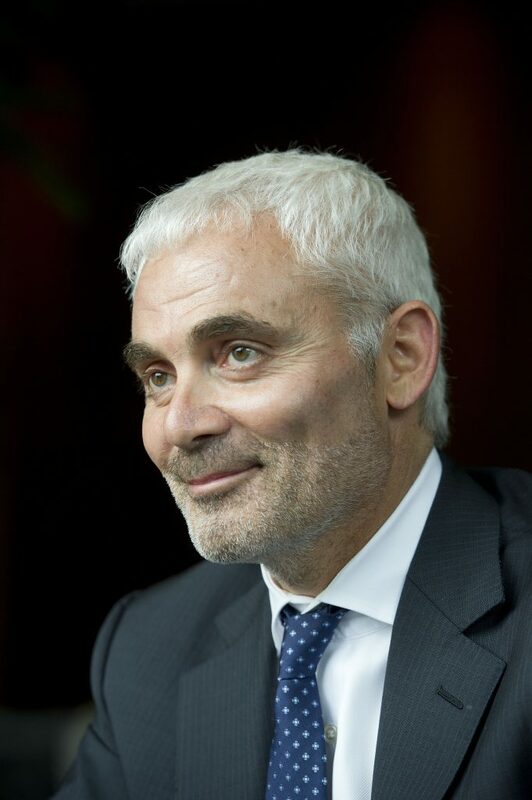 Frank Giustra has always followed his heart – whether that’s ascending to the top of the heap in the mining industry, or charting a new course in the film industry. It’s his heart that first became engaged in the homeless issue. Once it was, his intellect kicked into high gear to find solutions to what was becoming an increasingly intractable issue in the city. Eight years ago while touring the Downtown Eastside with Judy Graves, the well-known and much acclaimed advocate, he had a heartbreaking encounter with a young Aboriginal woman. “She’d just been kicked-out of the SRO she shared with her boyfriend at three in the morning,” says Frank. After those late evenings on the Downtown Eastside, he spent the following year educating himself on homeless issues along with small group of people from the private and public sectors who came together to form the Streetohome Board. One of Frank’s first lessons was that homelessness is a complex issue and there are many different reasons people become homeless, including mental illness. “We looked at what other jurisdictions were doing – and one of the key lessons we learned was that in order for there to be a workable solution, it had to start with public/private partnerships. It had to be a collaborative effort with the non-profits, who were already working in the field and knew what they were doing, the city, and the provincial government,” says Frank. Armed with a 10-year plan, a $200M commitment from the province, land from the city, and a promise that Streetohome would kick-in $26M from private sector donations, Streetohome was on its way to making a difference in the community. Since it was established in 2008, it has funded 19 supportive housing projects throughout the city and directly helped more than 2,300 vulnerable individuals. As leader of fundraising for Streetohome, Frank donated $5 million to the campaign to show his support. In 2012, Frank was also quick to provide capital funding for the Vancouver Rent Bank, which provides short-term interest-free loans for those at risk of eviction or utility cut-off. If that makes Frank a bleeding heart, he’s just fine with that.